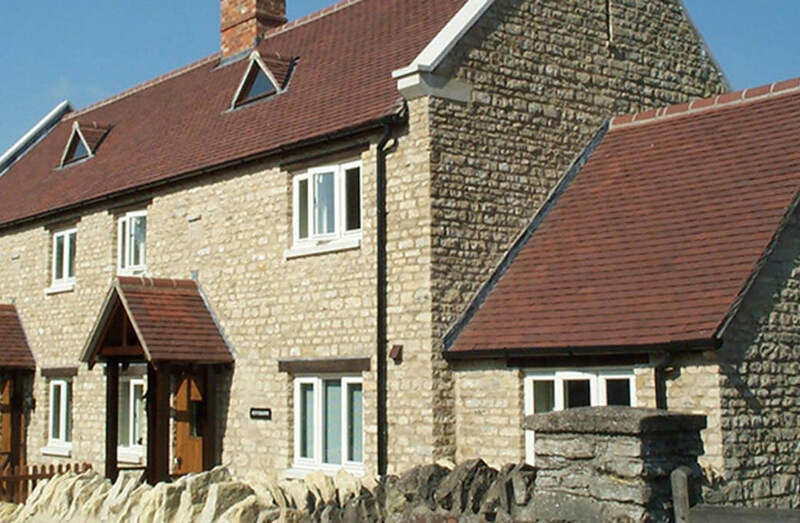 Our initial task on this site was to secure planning and listed building consent for the removal of a listed 18th century barn and replace it with two stone cottages. In order to justify this we recorded the existing building in accordance with the Royal Fine Arts Commission guidelines. The new cottages represent a considerable improvement to this village setting and in their relationship with the adjacent listed farmhouse. 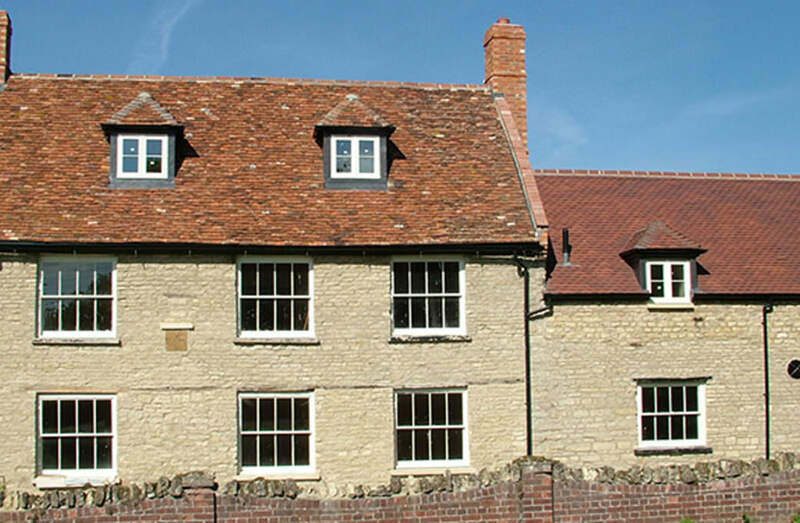 Our second project involved very significant extension and reordering of the farmhouse. Working closely with the Planning and Conservation Officers we achieved successful consents which ensured the long term viability of this important house as a modern family home.